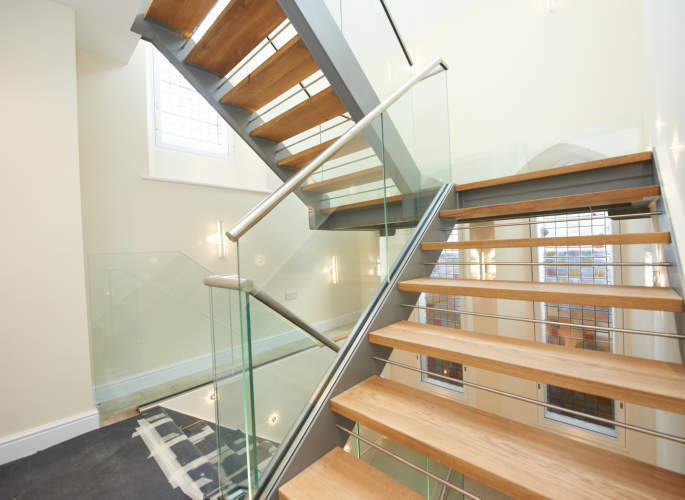 To view some of our feature staircases, simply click on the images to the left. 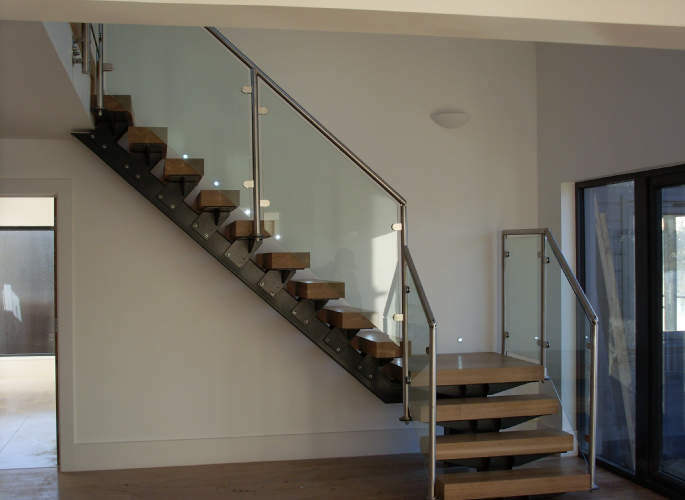 For more information on our staircase design and installation, get in contact with the professionals at Riteweld Engineering today! 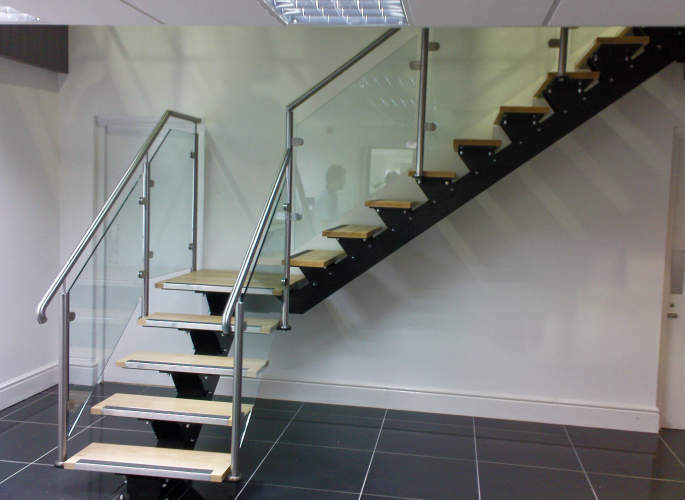 Email or call us on 0800 998 1053. 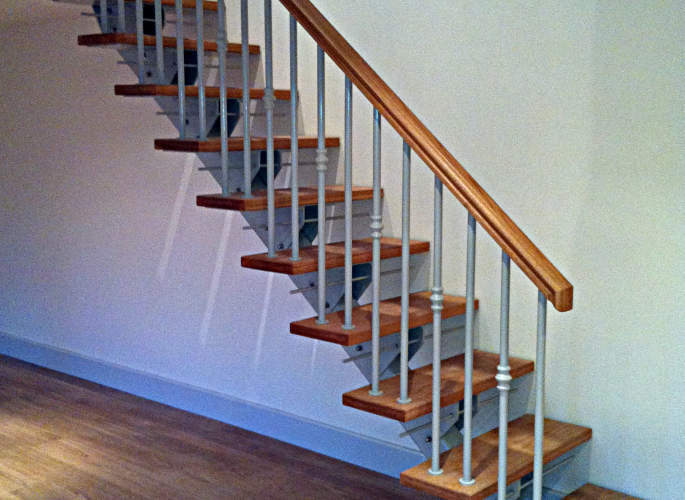 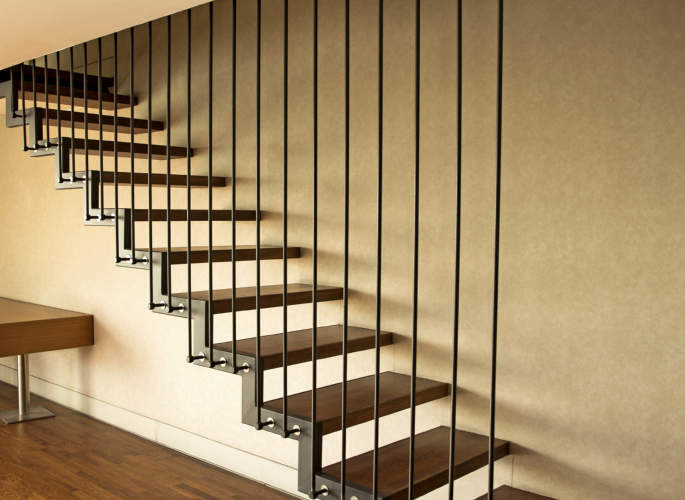 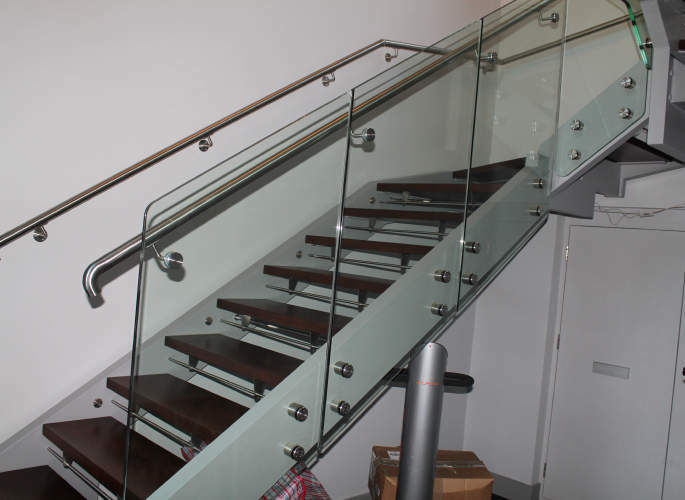 As experts in steel architecture, we have a wealth of experience designing and installing feature staircases. 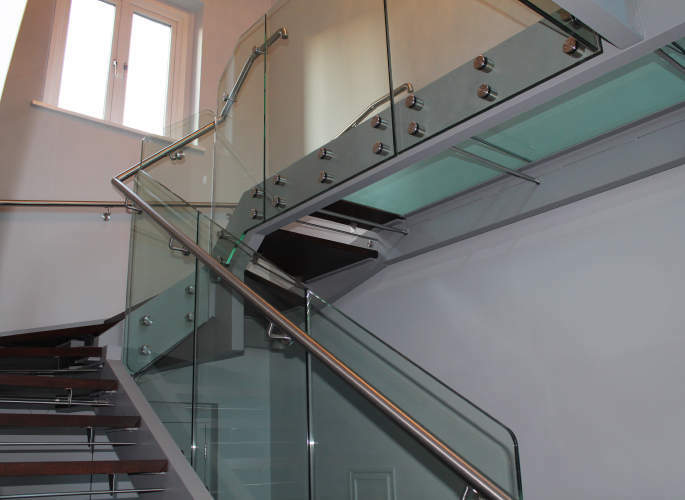 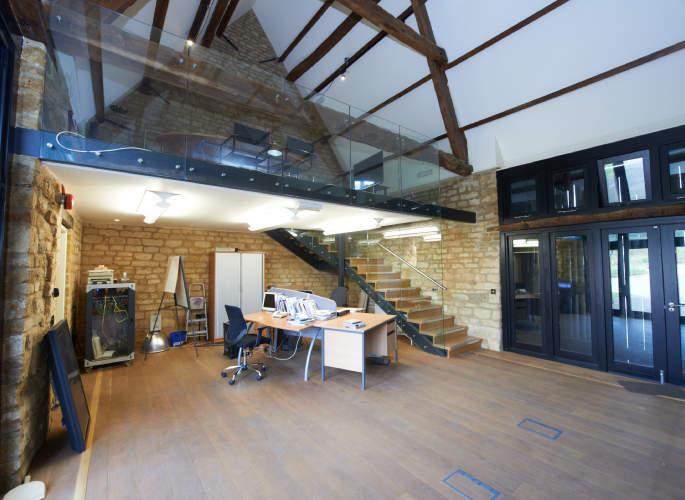 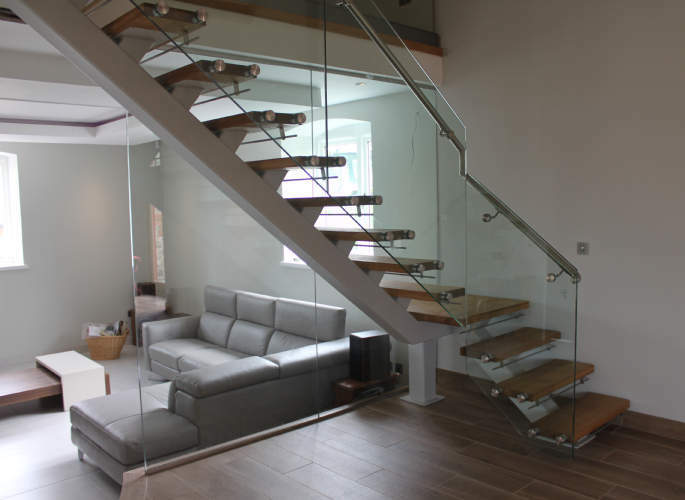 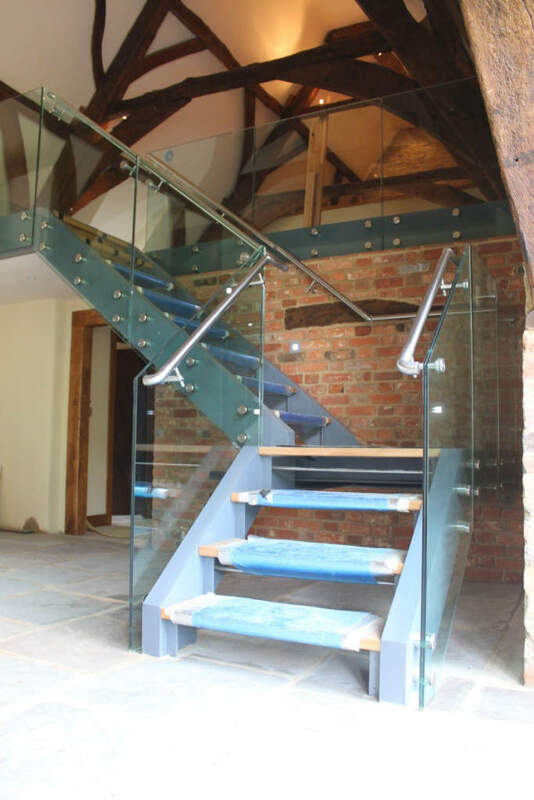 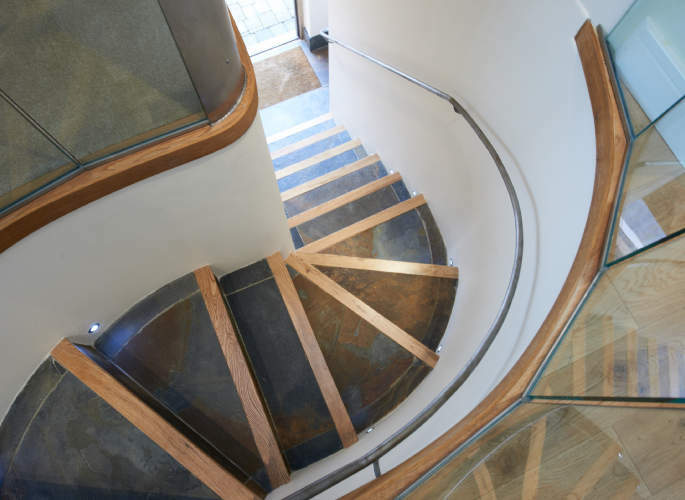 From simple, exterior staircases built for practicality, to stunning interior staircases designed to make a dramatic statement, we are the specialists and promise exceptional results tailored to your individual requirements and specifications. 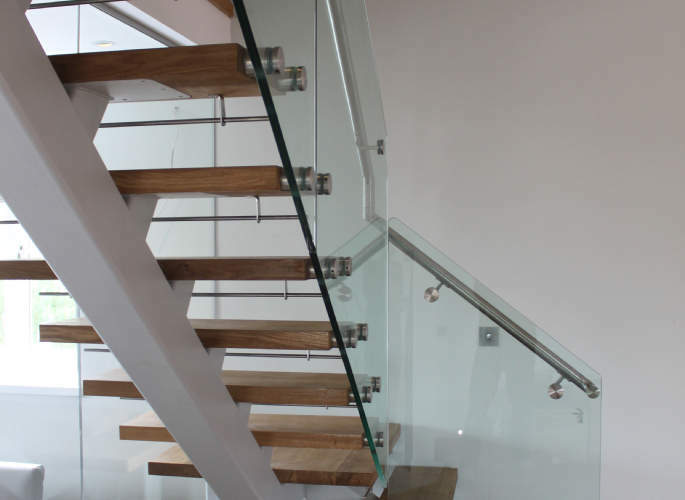 Our dedicated team of specialists work closely with you throughout the entire process and our impeccable attention to detail and commitment to superior quality workmanship means you can expect a first class service from beginning to end.